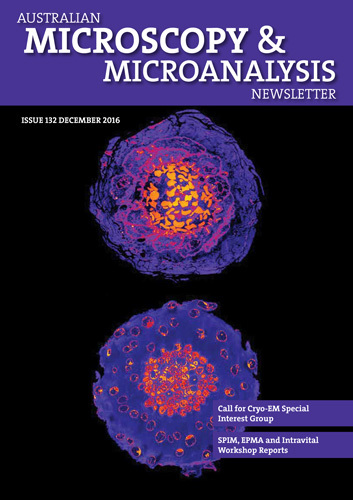 Thank you for choosing to advertise in the Australian Microscopy & Microanalysis Newsletter, the printed magazine of AMMS. Submit advertisements to the Editor no later than 3 weeks before the month of publication. The Newsletter is published in March, June, September and December of each year. Please do not supply advertisements as Word documents as the publisher cannot place these files within their design software. Ensure all images used within your advertisement are at least 300 dpi for acceptable print reproduction. Advertisements must be supplied as correctly-sized, press-ready PDFs. 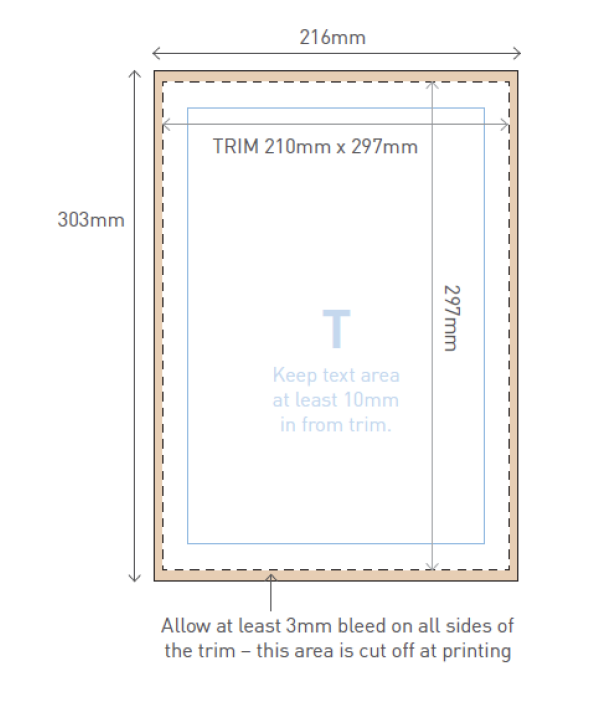 If supplying full page advertisements, each side will need to have at least 3mm of bleed. A full page, A4, portrait advertisement will need to be 216mm wide x 303mm high and will be trimmed to A4 [210mm x 297mm] during production. BECOME A MEMBER OF AMMS TODAY! Joining the Australian Microbeam Analysis Society is a free option with an AMMS membership. Joining Light Microscopy Australia is a free option with an AMMS membership. Membership offers unique professional networking opportunities, conference discounts, exclusive news and other great benefits. Members receive our Newsletter in print, and access to our online resources. Australian Microscopy and Microanalysis Society 2017 ©. All Rights Reserved.